The Double Fine classic makes its way to mobiles and tablets. 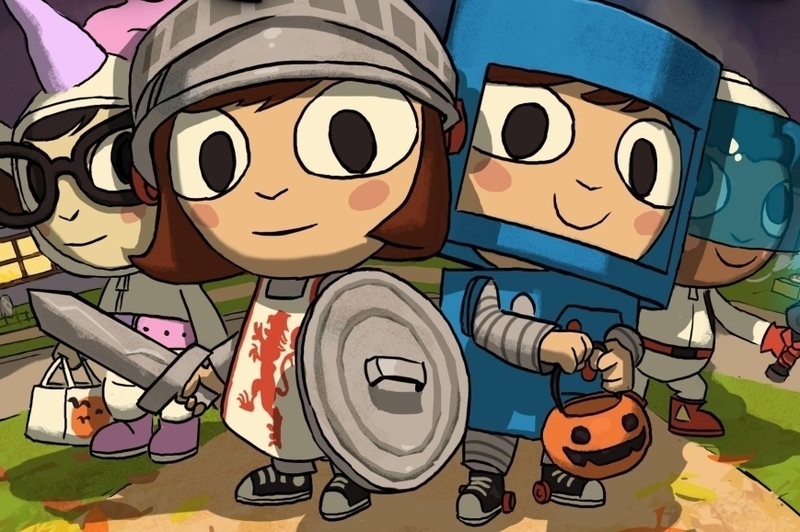 A little while back, Double Fine released a charming little adventure for the Xbox Live Arcade and PlayStation Network platforms called Costume Quest. In it, you guide a group of kids with different costumes and abilities through a journey to rescue one of their own from the clutches of an evil monster. If you somehow missed out on the game during its prior release, then not to worry. Double Fine has surprised everyone by giving the game a mobile outing on the App Store. Available for $4.99, the game features all the charming gameplay and graphics from the original release, reconfigured to work on iPad and iPhone devices. In addition, players can access a Grubbins On Ice DLC pack for an additional $1.99, which introduces new enemies, additional quests, battle stamps and extra costumes. It's just the thing you need - especially with Halloween around the corner.